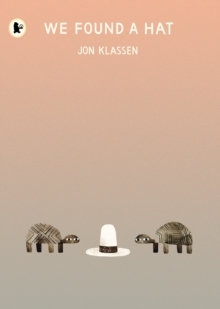 The multiple award-winning and bestselling Jon Klassen presents the final tale in his acclaimed and bestselling hat trilogy, giving his deadpan finale a surprising new twist... Hold on to your hats! From the Kate Greenaway-winning creator of I Want My Hat Back and This Is Not My Hat comes the much-anticipated conclusion to the celebrated hat trilogy.